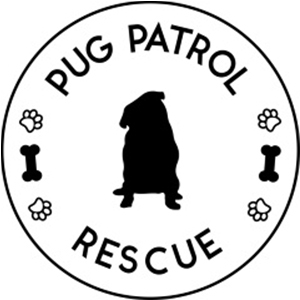 It is time to introduce to you another awesome pug from around the social media scene. 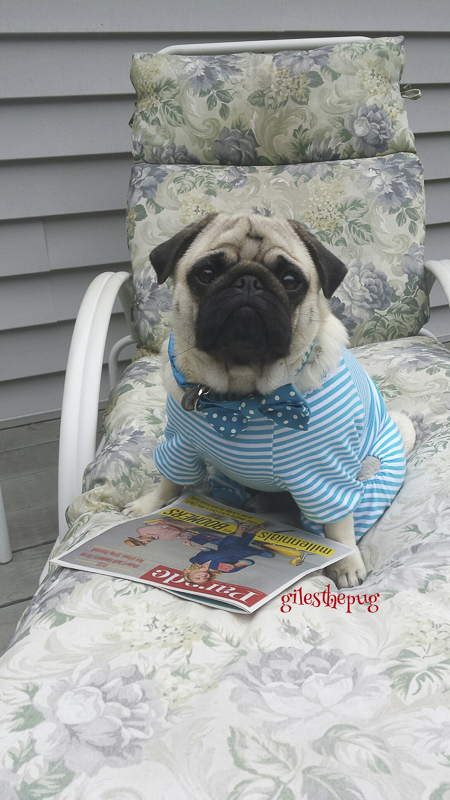 In this new Social Pug Profile you get to meet the very cool and sociable, Giles from New Jersey in the U.S. I live in Bloomfield, New Jersey USA which is about 15 mins from New York City. Yes barking at the mailman! Loyal and handsome goods looks! You get to have lots of fun looking adventures with some friends. What is your most favourite activity to do with your friends? 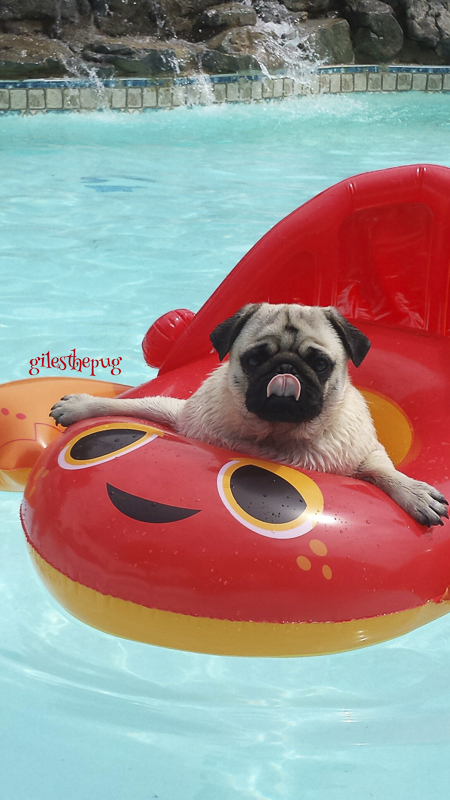 Pug pool parties in the summer! 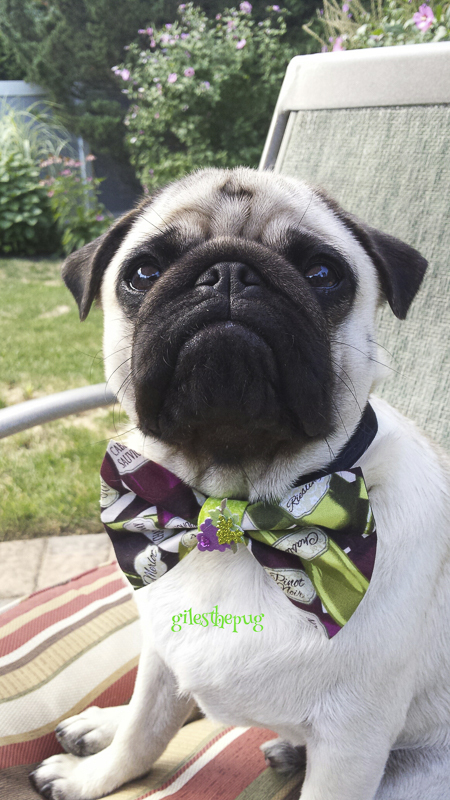 I see you have quite a collection of bow ties. How many do you have and which is your most favourite? I have about 30 now! I have accumulated a lot extra since my bae’s Mom is in the bowtie biz now! 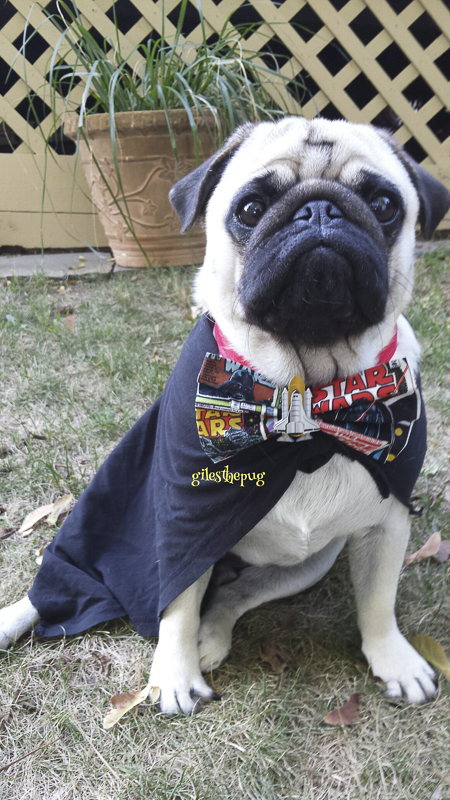 My fav is my Star Wars tie. Up at 615 , breakfast, long walkie, then hang out . I like to go to beach and pool in summer, to park rest of year. I like play dates with pug friends. After dinner I take long walks and then chill with my family! On weekends I like to go to the comic store with dad , I’m the only dog allowed in there! 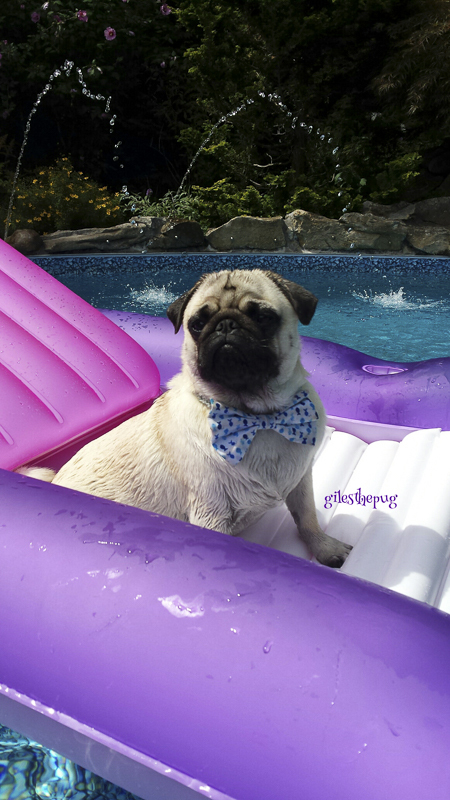 You can follow me on IG @gilesthepug & on Twitter and Vine too! 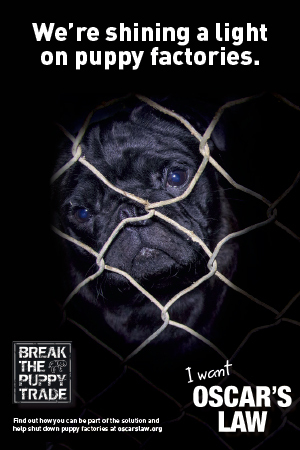 I hope you have enjoyed getting to know Giles and be sure to leave a pug love note for him in the comments below. Molly aka as your bae? loved reading your bio although I knew everything already. Love you Giles? We love Giles! Not only is he very good looking, but he’s also a super cool friend and fellow BtVS fan.